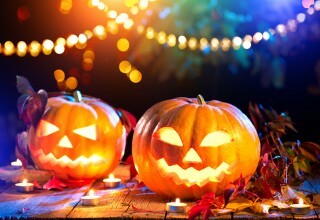 SAN RAMON, Calif., October 31, 2018	(Newswire.com) - Halloween has come a long way from its origins, now revolving around getting as many treats as possible and enjoying a spookier atmosphere as the weather cools down. It’s a chance to make time for celebrating like with the other major holidays, and while enjoying this good time, it’s still important to remain safe. 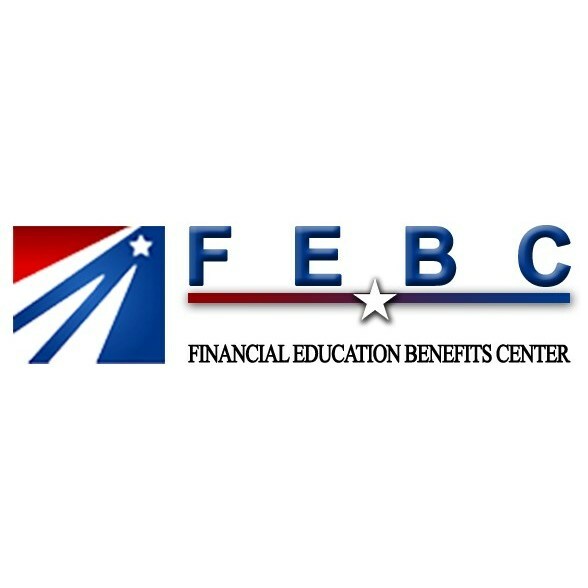 Financial Education Benefits Center (FEBC), a membership benefits company, advises safe practices this Halloween to ensure the best time for all and offers relevant everyday discounts that may help make it more affordable. 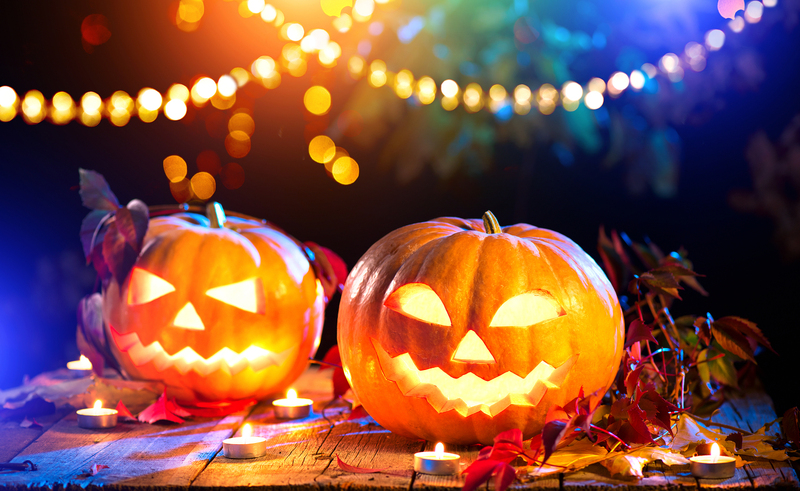 Causing a bit of an uproar this year in some counties over on the east coast are laws that children over the age of 12 found trick-or-treating will be subject to a fine between $25 to $100 and potential six months jail time. Jail time for trick-or-treating seems harsh, and also isn’t a good way to stay safe. Personal opinions on the matter will vary; it did make it into being a law after all. But there are still plenty of ways to have a fun and stay safe Halloween this year. Parents try their best to steer kids away from gorging on too much candy but that can be hard when there are so many sugar filled goodies out there. Even adults just trying to watch their sugar intake can be tempted by the hordes of treats. So they may limit what amount of treats they buy, or may decide to get creative and make their own treats that still hit that sweet spot but are much healthier. A quick search on the internet for Do It Yourself Halloween treats will pull up hundreds of great ideas, some easy, some not, but all of them will surely make for a good time making them and then enjoying them afterward. FEBC offers discounts on everyday items like groceries that can help members have a fun Halloween in a more affordable way. “Having a healthy and safe holiday is an important part of overall personal wellness. 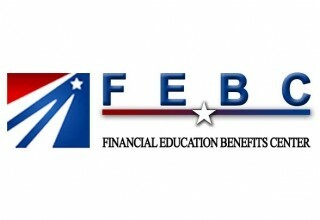 We hope to help our members better achieve that with the discounts and services we offer them,” said Jennifer Martinez, manager at FEBC.